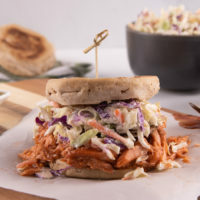 Giving up meat doesn’t mean you have to give up flavor! 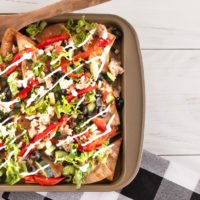 Make these delicious sheet pan nachos for the whole family to enjoy!  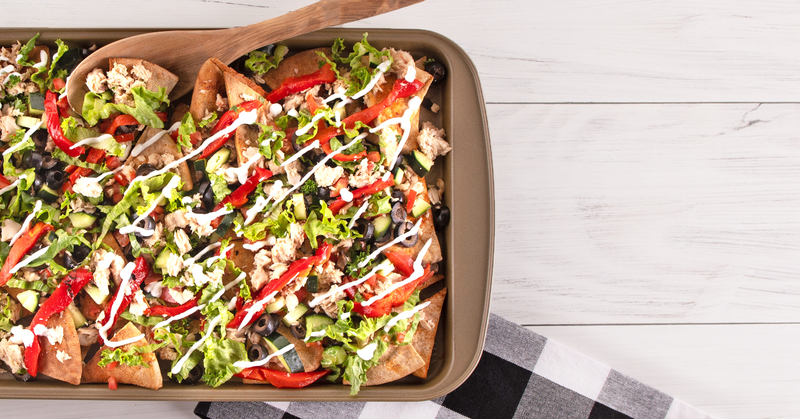 Get everything you need to make our Mediterranean Sheet Pan Nachos online or in-store!